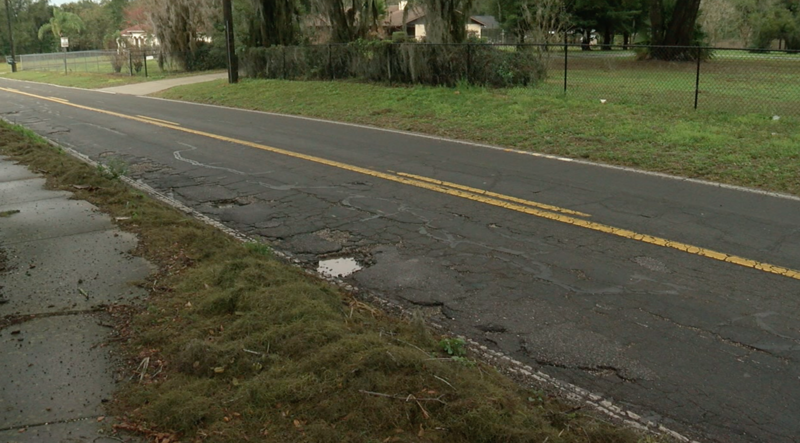 After reaching out to Hillsborough County officials, we found out they are aware of the pothole problems on Joe Ebert Road and are working to patch some of those holes. HILLSBOROUGH COUNTY, Fla. — As part of our effort to help Drive Tampa Bay Forward, we're checking out some of your complaints. 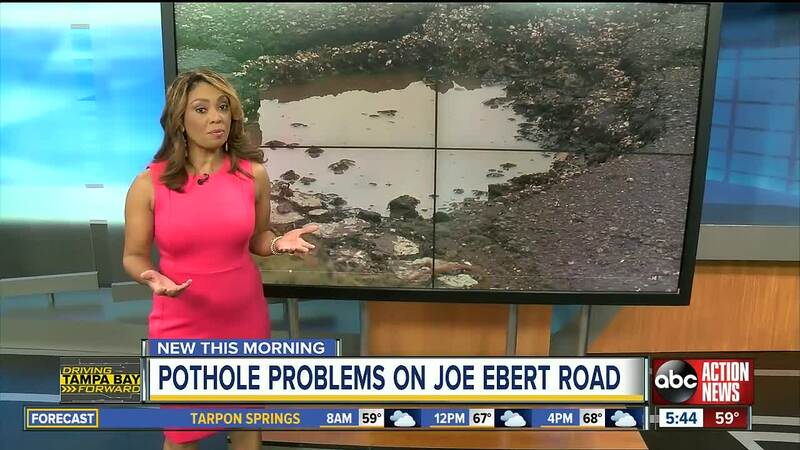 One viewer wrote to us saying there's potholes causing damage on Joe Ebert Road in Hillsborough County. We checked it out and did find some potholes. After reaching out to County officials, we found out they are aware of the problems and are working to patch some of those holes. However, the road isn't funded for anything more than that, like a full re-paving. It will be up for discussion on future budgets, however. If you want to report a pothole or any road issue in your Hillsborough County neighbor, just click here.